With Free Shipping Australia Wide. NEW VERSION! 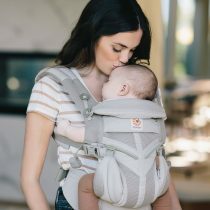 The new version of Baby Carrier One is softer, more flexible and has several new comfort features offering premium ergonomic positioning and stable comfort for you and your child. Easy to Care for –Easy to Use – Easy to transport. 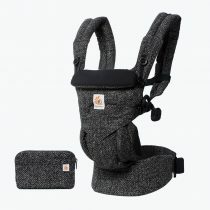 Keep your Baby Bjorn Carrier ready for action for close connections and hands free carrying for your baby. Enjoy. 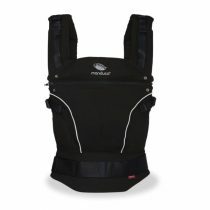 ✓Adjustable size and seat width enables this carrier adjust to suit your growing baby. No need for an infant insert. ✓Machine washable – gentle warm cycle. 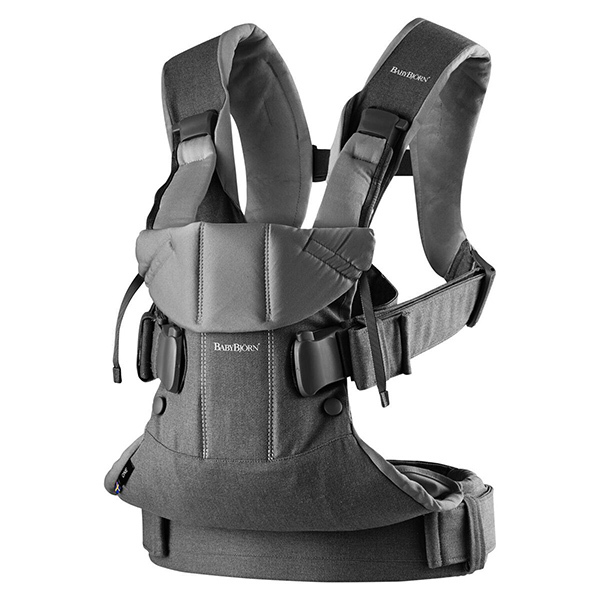 ✓ The Baby Bjorn Baby Carrier One complies with both European EN 13209-2:2015 and American ASTM F223 safety standards. 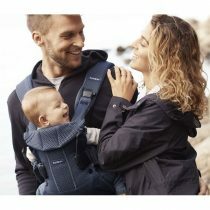 Easy position switch: With Baby Carrier One, it’s easy and safe for you to switch between several front and back babywearing options. 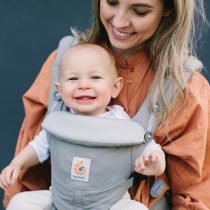 The size, seat area and head support are fully adjustable, which means the baby carrier can be adapted as your newborn grows and their needs change, as well as to fit different babywearers. 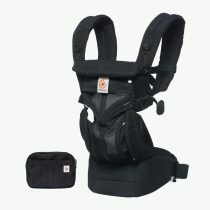 Ergonomic support for parents and child. 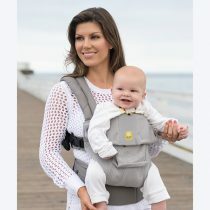 Baby Carrier One has a sturdy waist belt and padded shoulder straps that relieve pressure on your back and shoulders, and make it comfortable for you to carry your child from newborn and up to the age of three years. 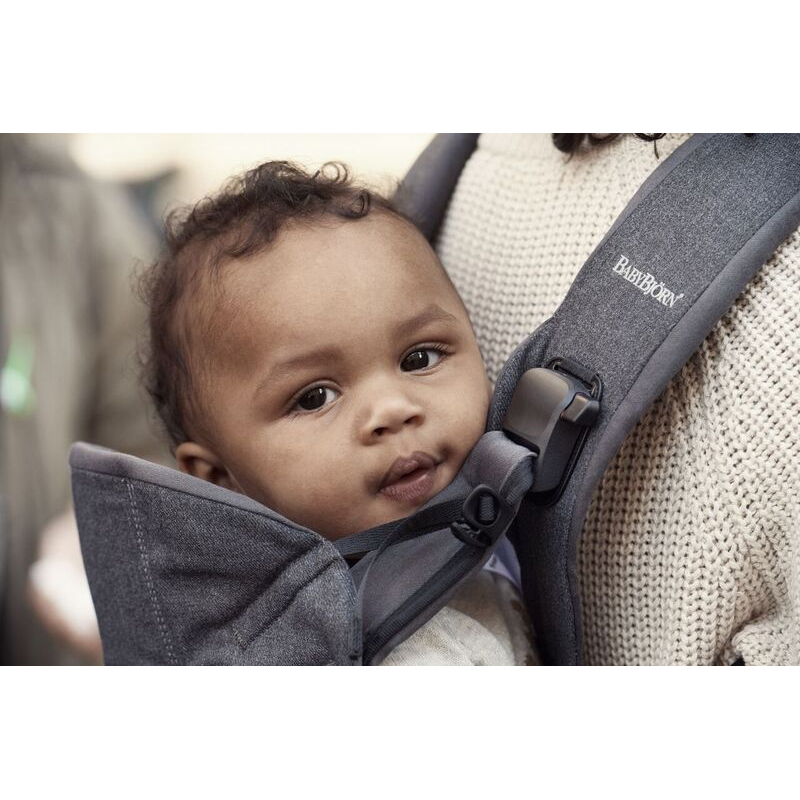 Your baby sits safely and comfortably – while you keep your hands free! You can now select an even wider maximum seat areafor your baby than you could in previous versions. 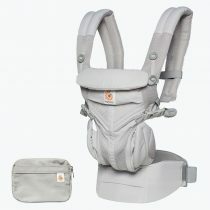 The fully adjustable seat area means that you can adapt the seat width perfectly for your baby. 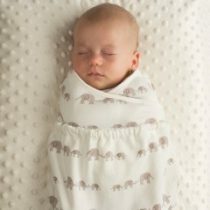 A new designthat feels more like a big soft hug for you and your baby. 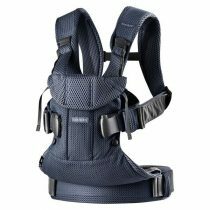 The baby carrier is now more flexible, so babywearing brings you and your baby even closer. Please refer to your manufacturers instruction manual to ensure the correct use for weight, positioning and safe use. The safe positioning and carrying of your baby is an important priority for parents at all times. 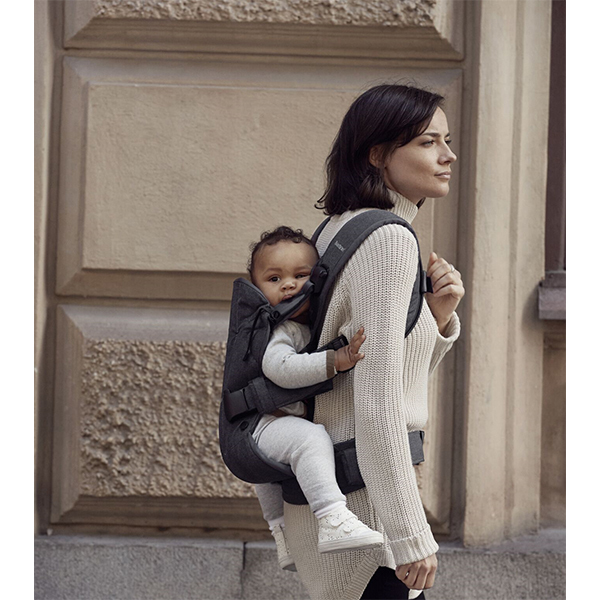 Baby carriers from BABYBJÖRN are easy to use and hold your baby in an upright position that ensures free air passages, free movement for your baby’s legs and arms, and good support for your baby’s neck and head. Baby Bjorn baby carriers are developed in close cooperation with medical specialists, such as paediatric orthopaedists and neonatal doctors to ensure a safe and secure experience when you carry your child in a BABYBJÖRN baby carrier. Enjoy Life with BABYBJÖRN. Slow down and Snuggle up.